Welcome to Glass & Fire, your first exclusive bead making supply store in Pretoria, South Africa! Glass & Fire specializes in glass rods, tools and equipment for making glass beads. We sell hand crafted glass beads and unique gifts for that someone special! Glass & Fire officially opened its doors on 16th February 2007. We do Mail Orders! 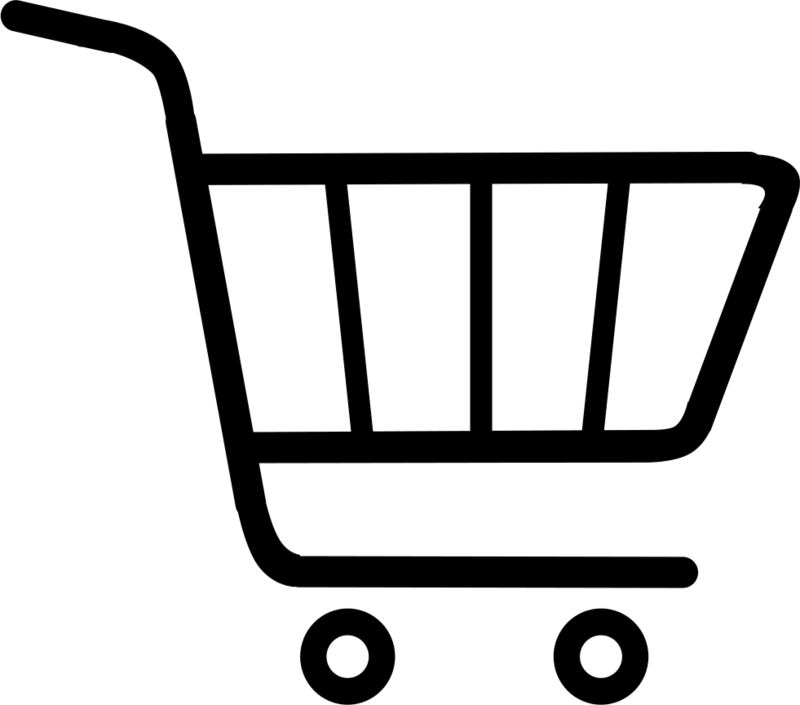 Our NEW Online Shop will make mail orders a lot easier! Delivery by courier to all main centres and beyond! Click on Contact us to find our physical address. Join our mailing list to receive e-mails about new items, classes or exciting news! We present classes in bead making - view our Workshops page for more info. Dates for upcoming workshops can be seen on our Events Calendar. The Glass & Fire Studio has fully equipped workstations and torch time is available at R80/hour. Lampwork beads are on sale and exhibited in the Glass & Fire Gallery. If you are a local glass artist and you would like to add your items to our gallery on consignment, or have a link to your website, or want to post pictures of your beads on our website, please feel free to contact us! We are so looking forward to meeting you and to introduce you to the wonderful world of glass beadmaking! This store has long been a dream of ours and it has finally come true. Elize Vega showed me how to make my very first ever glass beads in August 2006 and I was hooked! In November 2006 I did an amazing 3-day Glass beadmaking Class with Eliza Rowe. In the beginning of 2007 I did more wonderful classes locally with Astrid Riedel, Carmen Isaacs and Anat Golan. In June 2007 I learnt with Kim Fields, John Winter and Pamela Wolfersberger in the USA. In June 2008 I was fortunate enough to do classes with Corina Tettinger, Brent Graber and Larry Scott. All of them are famous masters in glass art. The amazing wonder of melting glass and making beads opened up a whole new world with new challenges and opportunities to me, I received a very special gift which I am eternally grateful for! During a trip to America in 2002, I bought my first Bead and Button magazine. It had pictures of the most beautiful lamp work beads. Since then I dreamed about being able to do it myself. With a huge push from Jeanie, my partner in the bead shop House of Beads, and the unfailing support of my husband Sergio, that dream became reality in June 2006. Two weeks before the Bead and Button Show started in Milwaukee, USA, I booked a plane ticket and two classes in glass beadmaking. The only openings left were a class in Borosilicate with Doug Remschneider for the first two days, and a beginner class in soft glass with Kim Hickcox on the third day. I pitched up at Dougs class, without ever seen a bead being made before. That was how the single most amazing experience in my life started. Until today, those beads I made in Dougs class are the most beautiful beads ever! I came back to South Africa eager to start, but the lack of equipment, supplies and expertise was extremely frustrating. When I finally got everything going, Jeanie and Johan (the manager at House of Beads) got all fired up as well and that was how Glass&Fire started. We saw the need and realized that this would be a unique addition to the existing bead shop. 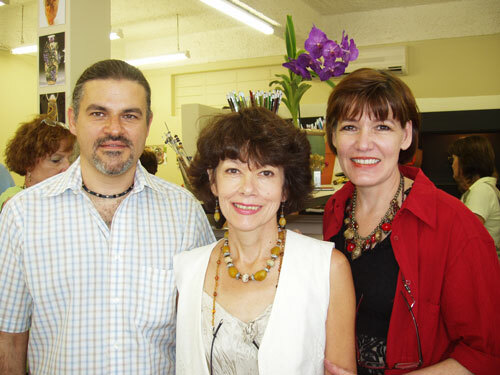 In February 2007, we opened the doors of Glass&Fire with Johan, Jeanie and me as the partners. Subsequent classes overseas, demos, encouragement, advice and tips of the following people played a tremendous role in the further development of my skills: Jayne LeRette, Pamela Wolfersberger, Eliza Rowe, Astrid Riedel, Carmen Isaacs and Anat Golan. Their passion for glass is truly inspiring. After Elize learnt her craft in the USA in June 2006, she also showed me how to make beads and I made a pair of earrings with my very first two small beads. In November 2006 I did a class with Eliza Rowe and in June 2007 attended classes in Milwaukee at the Bead & Button Show with Larry Brickman, John Winter and Frank Scott. What an incredible experience and privilege it was to be able to see the astonishing work done by all the great lampworking artists participating at the Show.